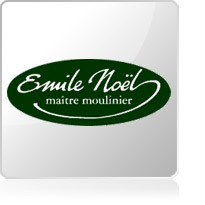 Emile Noël, organic oils to enhance all your dishes! Located in Pont-Saint-Esprit, in the land of the olives, between Provence and Cévennes, the Emile Noël oil mill, a famous mill known for the manufacturing of quality oils have been producing some of the best oils for decades. 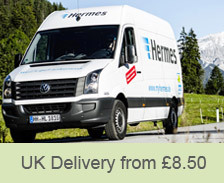 The Emile Noël brand is commited to developing and delivering the highest quality product range. It is always traveling the world, looking for new oil seeds (organically grown), to add to its original and varied range of nutritional products such as, sauces, oils and condiments. Excellent taste and high quality ingredients. Emile Noël's main goals are to continue to produce quality goods and to improve, optimize and test the processes that will help deliver even better quality!